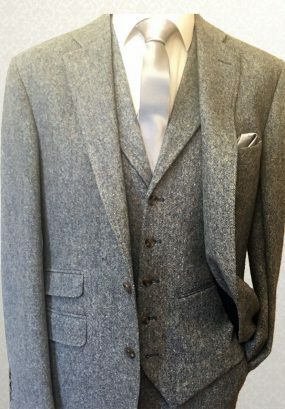 Tweed grey ‘Country Wedding’ style tailored/slim-fit lounge suit or ‘Peaky Blinders’ style. 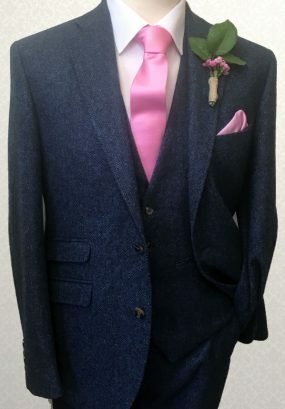 Tweed blue ‘Country Wedding’ style tailored/slim-fit lounge suit or ‘Peaky Blinders’ style. 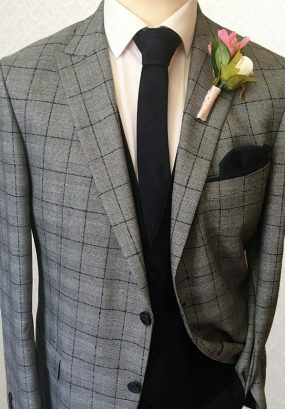 Tweed brown ‘Country Wedding’ style standard fit lounge suit or ‘Peaky Blinders’ style. 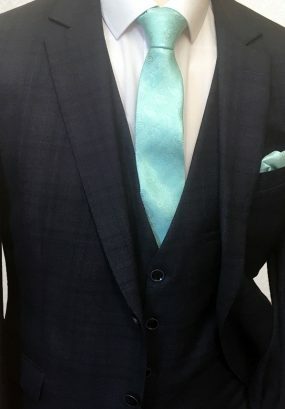 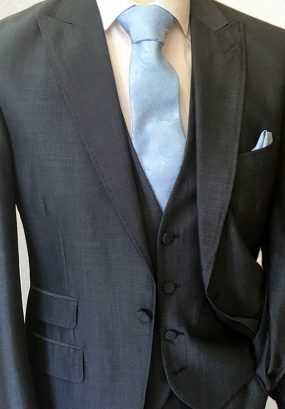 Grey with Blue check 'Country Wedding' style tailored/slim-fit lounge suit or 'Peaky Blinders' style. 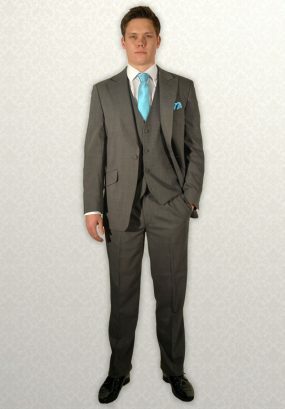 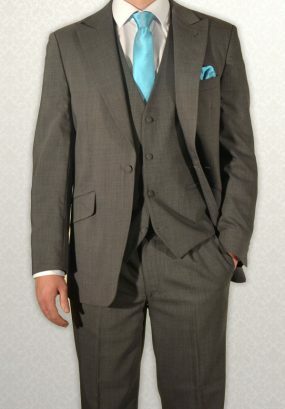 Grey Blue ‘Country Wedding’ style tailored/slim-fit lounge suit or ‘Peaky Blinders’ style. 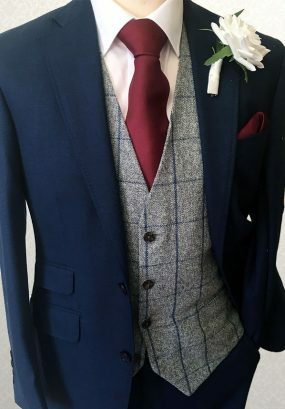 Check Navy ‘Country Wedding’ style tailored/slim-fit lounge suit or ‘Peaky Blinders’ style. 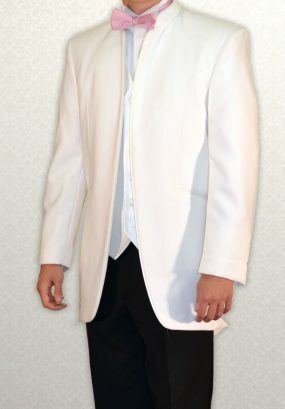 White Single-Breasted three-quarter length lounge suit. 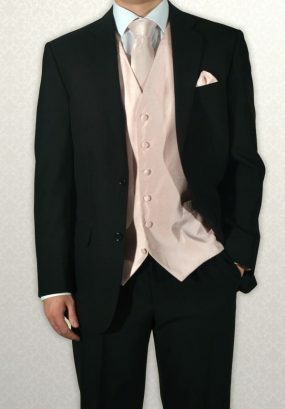 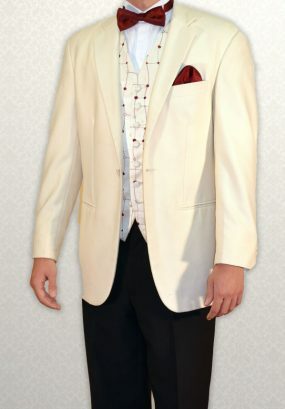 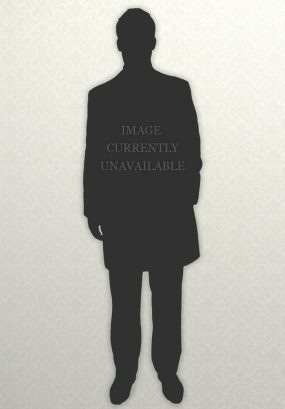 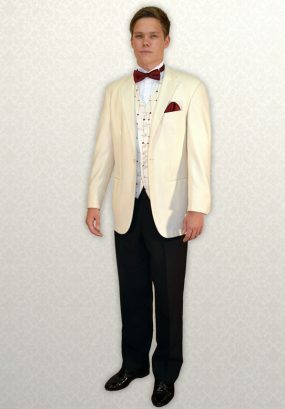 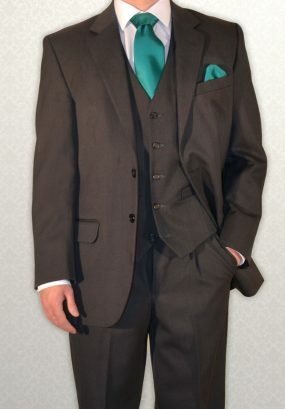 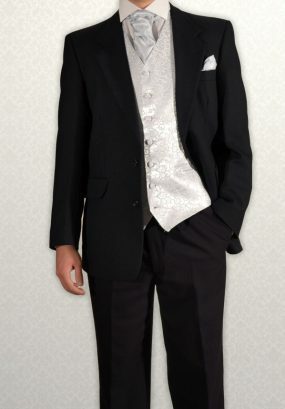 Can be worn with bow-tie or cravat for weddings (includes waistcoat). 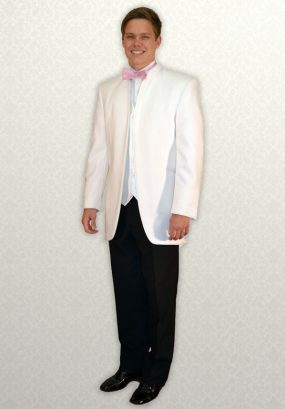 White Nero three-quarter length lounge suit. 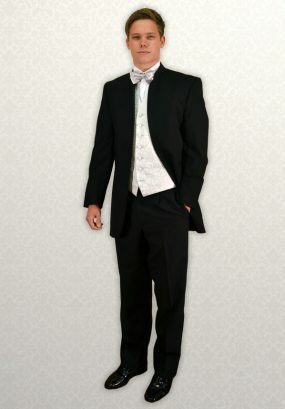 Can be worn with bow-tie or cravat for weddings (includes waistcoat). 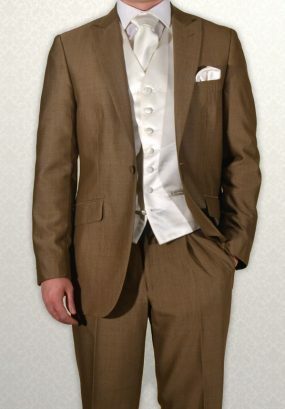 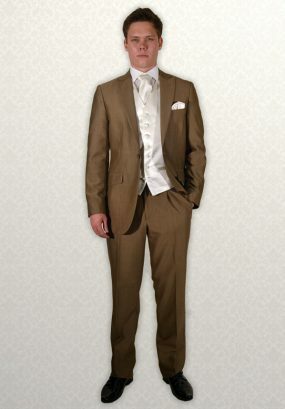 Modern Gold Mohair lightweight lounge suit showing matching waistcoat (available with any waistcoat). 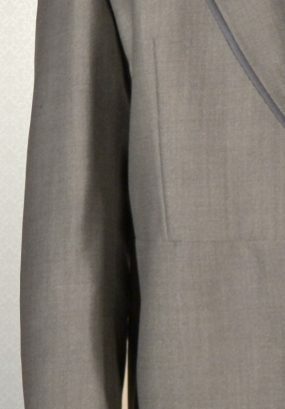 Silver / Blue lightweight lounge suit showing matching waistcoat (available with any waistcoat). 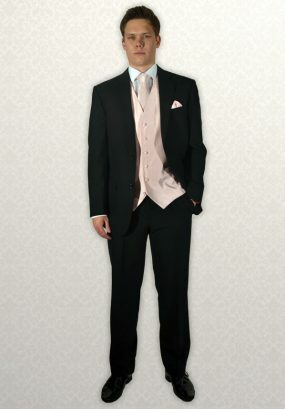 Navy / Royal lightweight lounge suit showing matching waistcoat (available with any waistcoat). Modern Navy Mohair lightweight lounge suit showing matching waistcoat (available with any waistcoat). 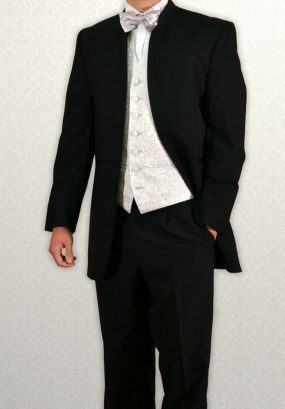 Modern Black Mohair lightweight lounge suit showing matching waistcoat (available with any waistcoat). 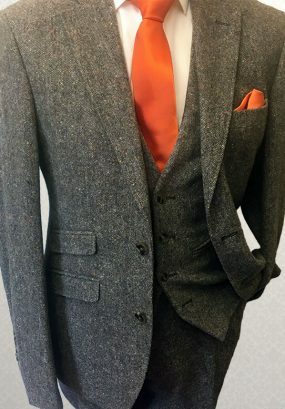 Modern mid-grey Mohair lightweight lounge suit showing matching waistcoat (available with any waistcoat). Modern grey Mohair lightweight lounge suit showing matching waistcoat (available with any waistcoat). 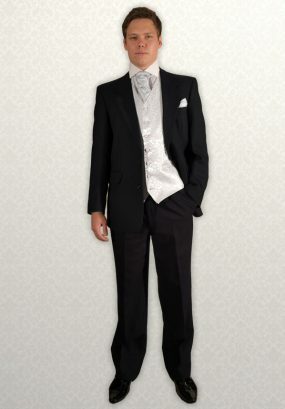 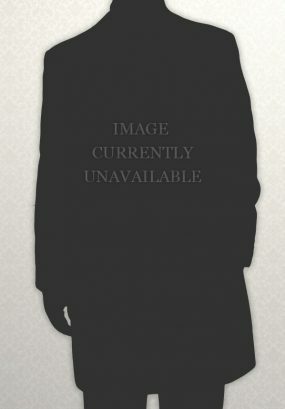 Traditional Black herringbone lounge suit showing matching waistcoat (available with any waistcoat). 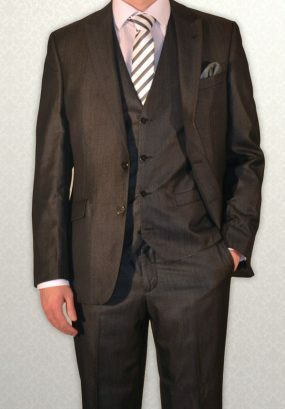 Traditional Grey herringbone lounge suit showing matching waistcoat (available with any waistcoat).